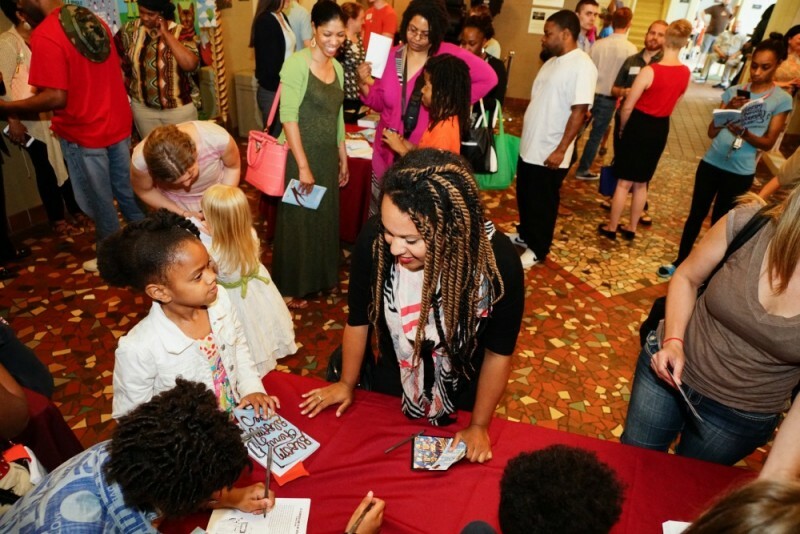 The Grand Rapids Creative Youth Center invites the community to share the highlights of last year and get updates on future goals on Wednesday, July 6 at The Meanwhile Bar from 4:30 to 6:00 p.m. The Grand Rapids Creative Youth Center (CYC) invites writers, creatives and the curious of all kinds to stop in for a meet and greet at The Meanwhile Bar back patio on Wednesday, July 6 from 4:30 to 6:00 p.m. The CYC will share highlights from last school year and updates on future goals. The event will help kick off the organization’s 2016 annual campaign, Take the Helm. 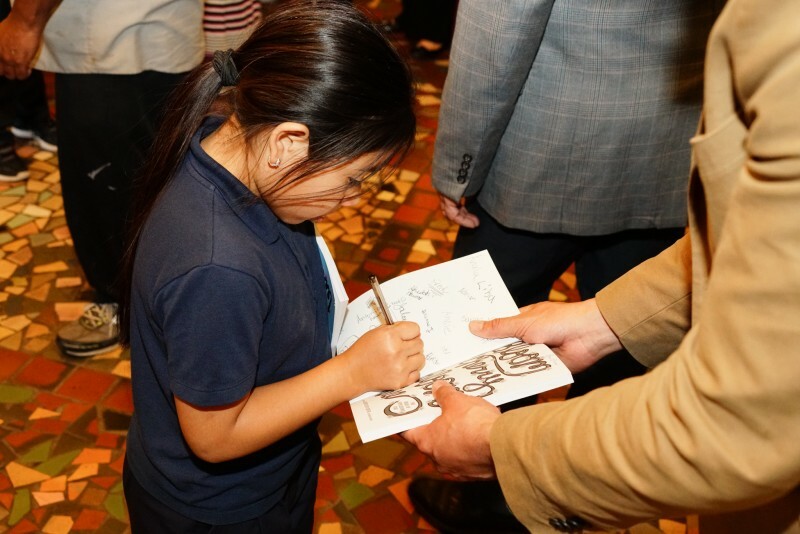 Located at the crossroads of the Madison Area, Baxter Community, and Wealthy Street Corridor, the CYC supports the good work of neighborhood families and schools by providing a safe, imaginative space for students to learn about writing and flex their creative muscles. After school writing and tutoring programs are free for youth aged 6-18 attending Grand Rapids Public Schools or living in Grand Rapids. 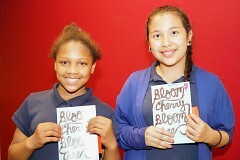 Since 2010, the CYC has published the writing of nearly 600 students and celebrated their work in the community. 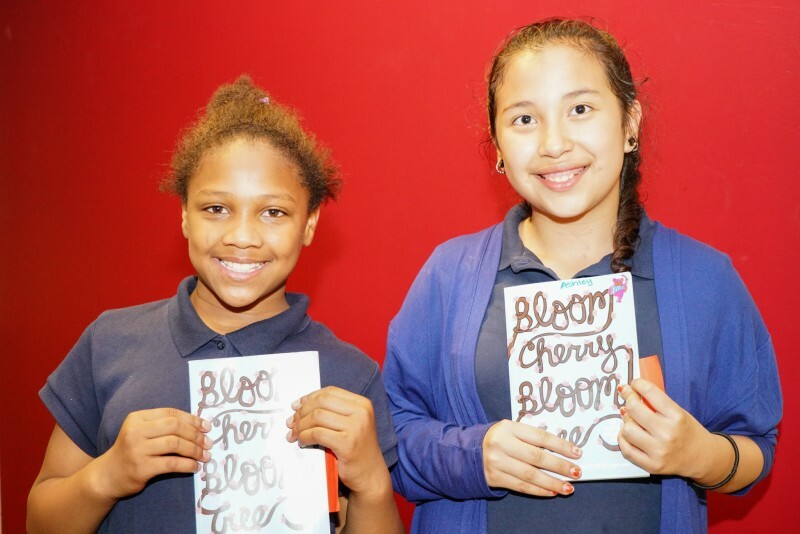 The latest anthology of student writing, "Bloom Cherry Bloom Tree: The Book of Explosions V," is available for purchase at events, at the CYC’s on-line store, and during select business hours. All proceeds support programming. Raqhelle Millbrooks, a 19-year-old incoming sophomore at the University of Memphis, attended CYC programming for three years during high school. Funds raised during the campaign will help the CYC serve more students and work toward securing a more permanent location with a storefront to showcase student work. The goal is to provide a space to learn and create that neighborhood youth can call their own.